The people allocation management feature provides the possibility to plan people allocations on projects, taking into account their current and planned allocations to see if any conflicts might happen. It allows the user to specify what people - teams and individuals - are required for a project, how long they will be needed and what % of their total working hours they can be available. By using this information you are able to visualize and manage possible over-or under allocations for individuals or teams. Read more about it here. Please note that all the Project Allocations will be converted to User Allocations with version 3.8.0 and the views, which contain Project Allocations entities as cards, should be replaced with new views containing user allocations and team allocations as cards. More details about data migration is available here. 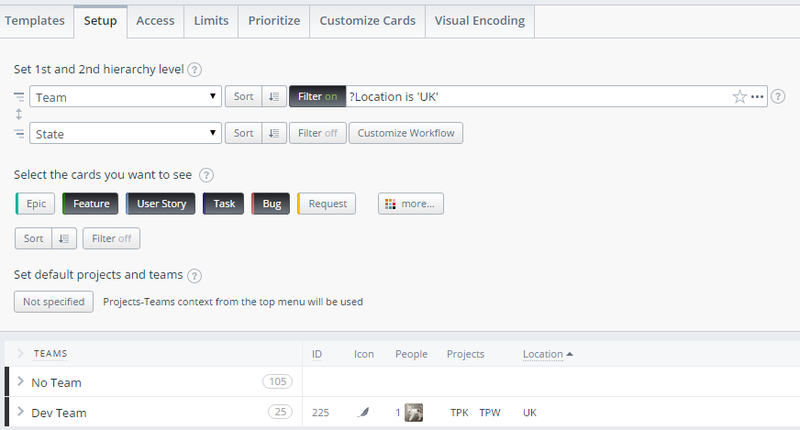 Before this release all custom fields were part of some specific Process. Since a Team does not depend on a particular process, it wasn't possible to create custom fields for them. Starting with v.3.8.0 we've added the possibility to create custom fields for Teams with no reference to Process!